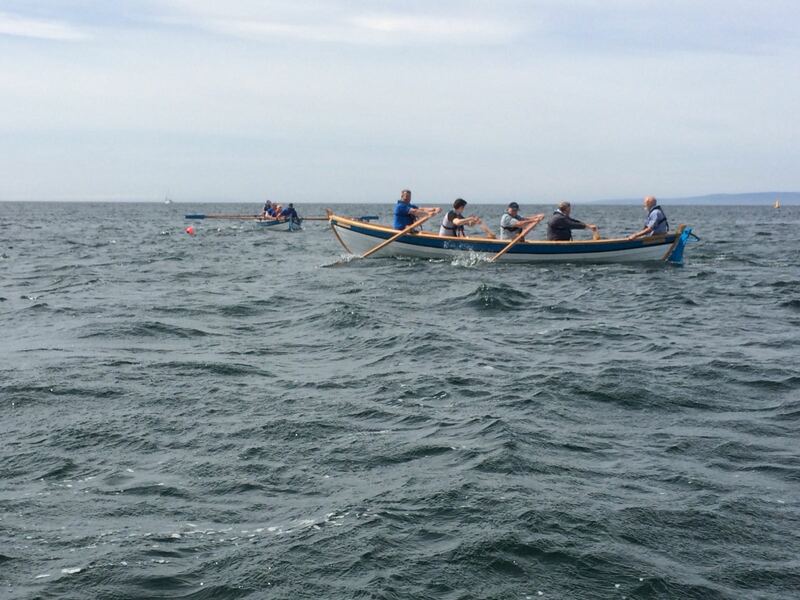 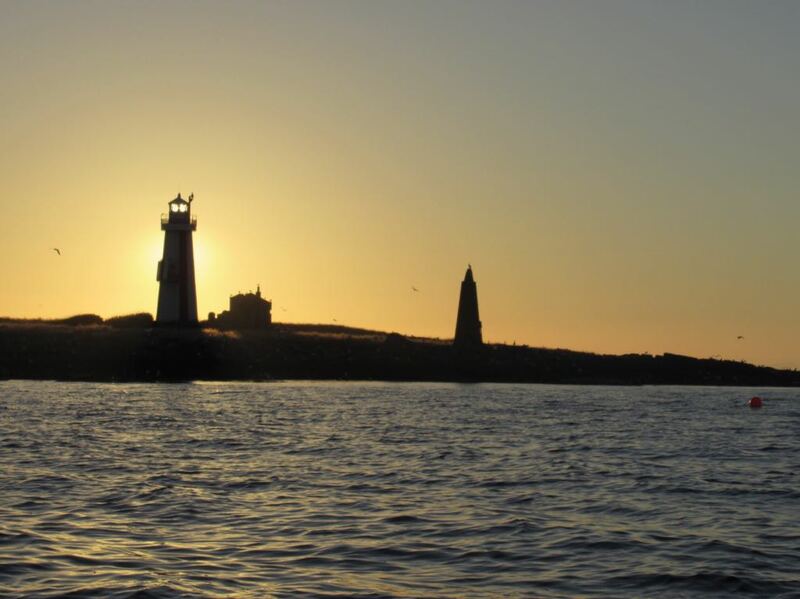 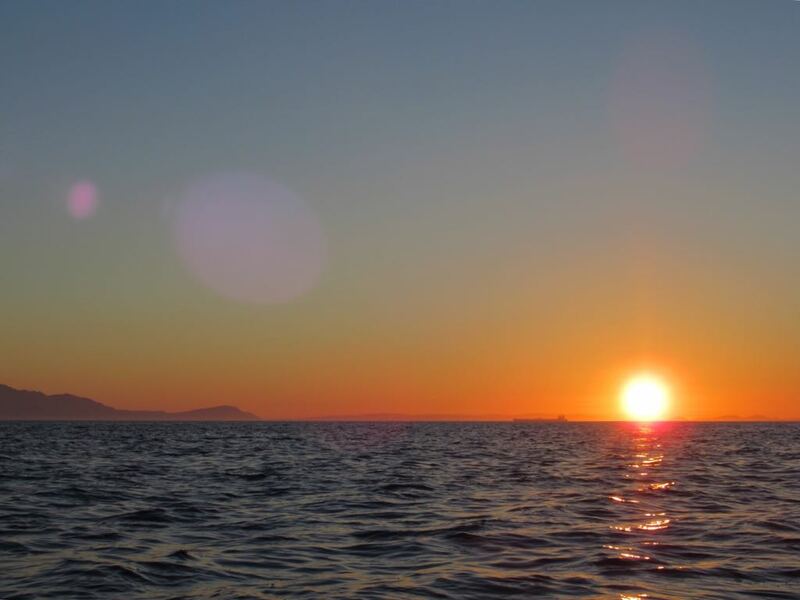 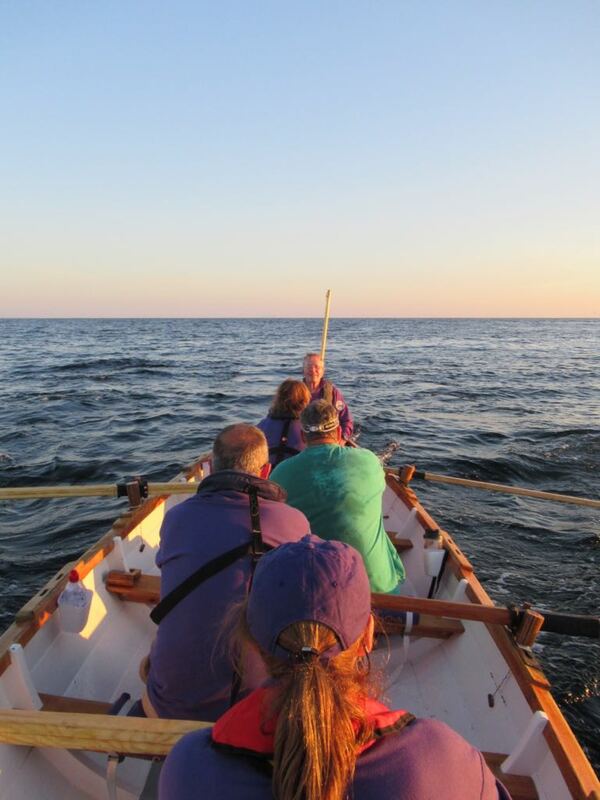 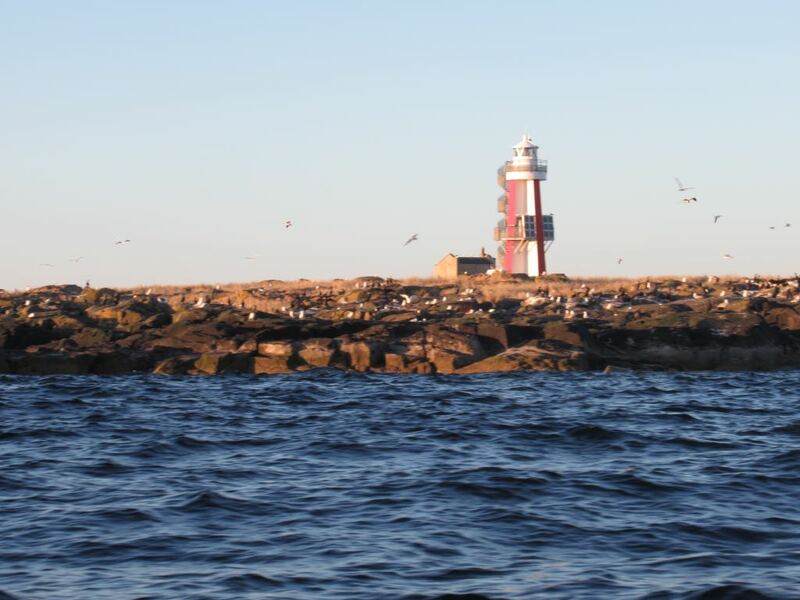 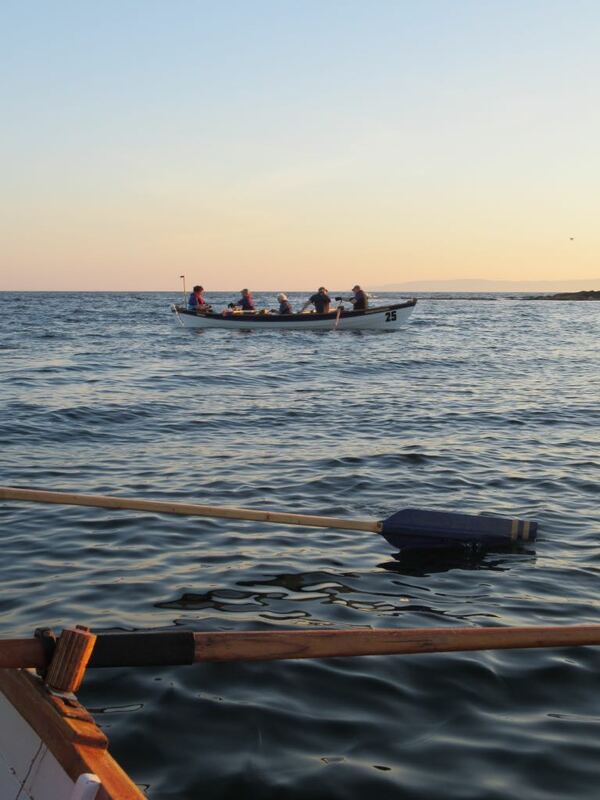 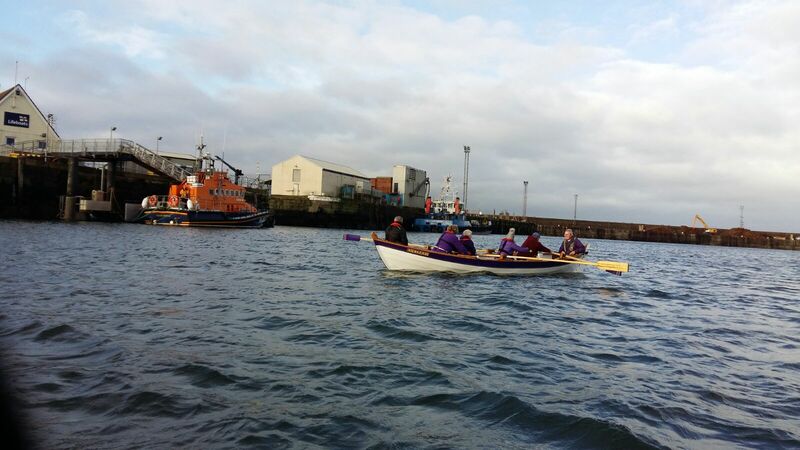 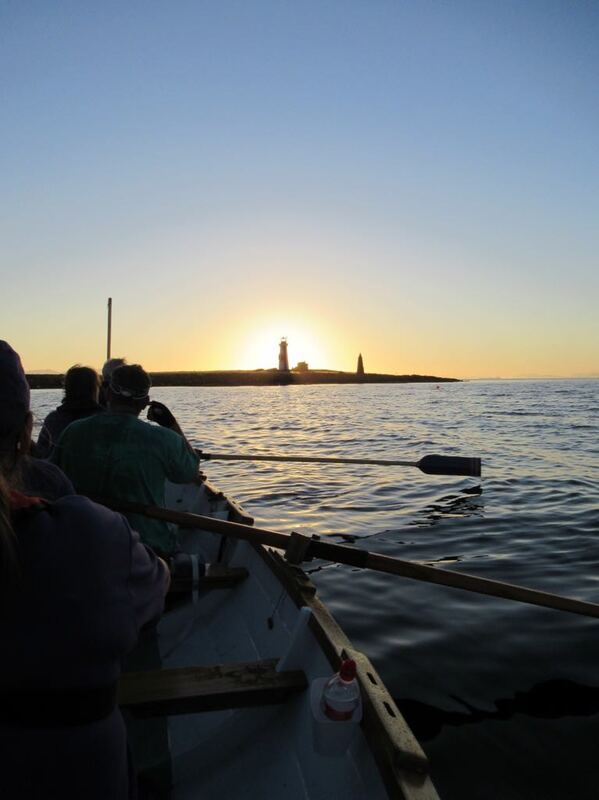 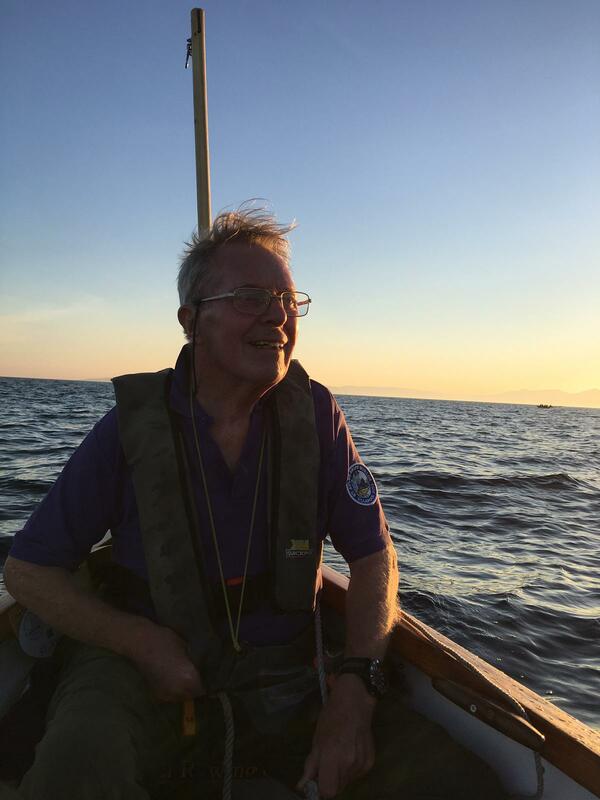 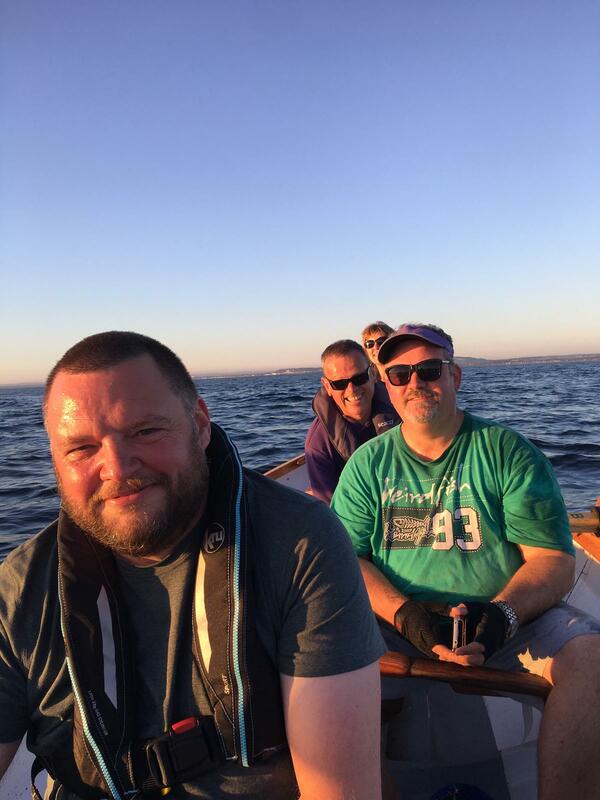 Both skiffs set off for a sunset row round Lady Isle in perfect summer conditions.The photographs were taken by Kathleen,Moira and Adrian.Time out against a 10mph breeze took 55 mins with the return completed in 30 mins.This was a first for our club and further trips are planned. 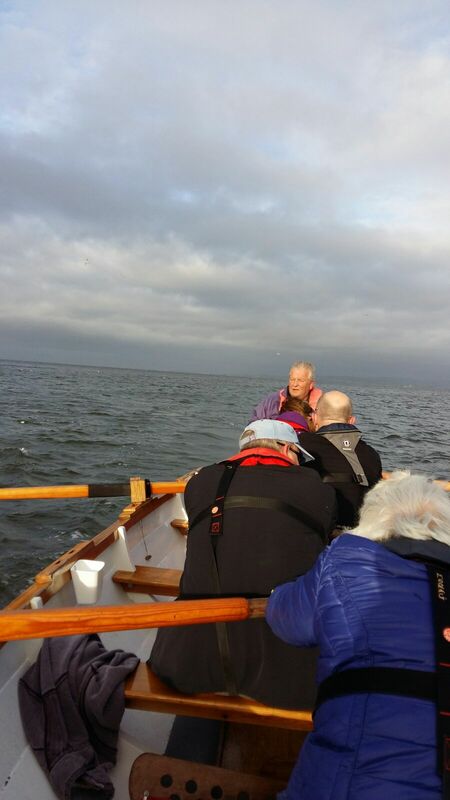 Arran regatta Lamlash Bay 15th/16th June 2018. 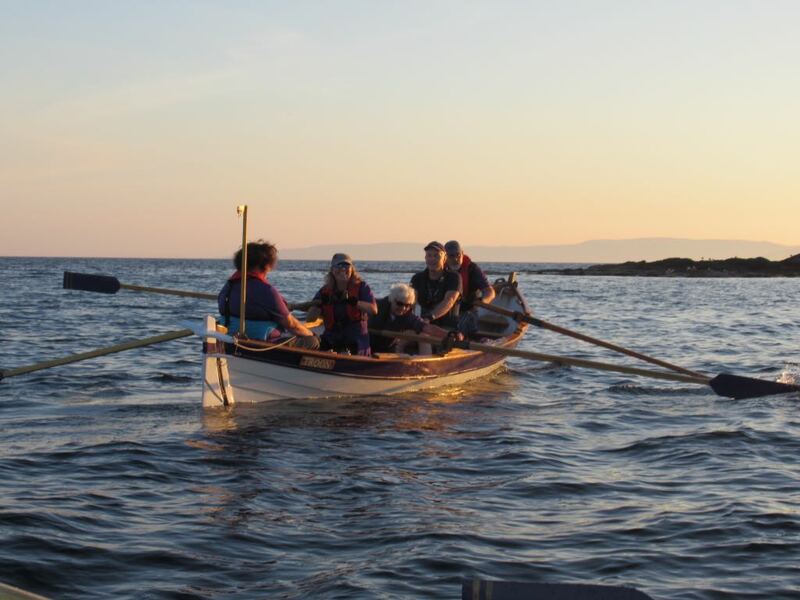 Harbour Bar sponsors a set of cushions for one skiff.